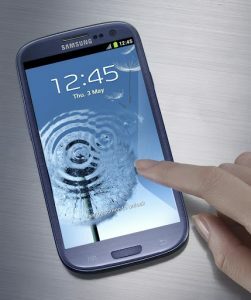 Leading Android smartphone maker Samsung on Thursday announced the latest installment in its two-year old line of Galaxy S smartphones, the Galaxy S III. Rather than even mention the 1.4 Ghz Exynos processor in its press materials today, Samsung opted to focus instead on the software features of the SGSIII. 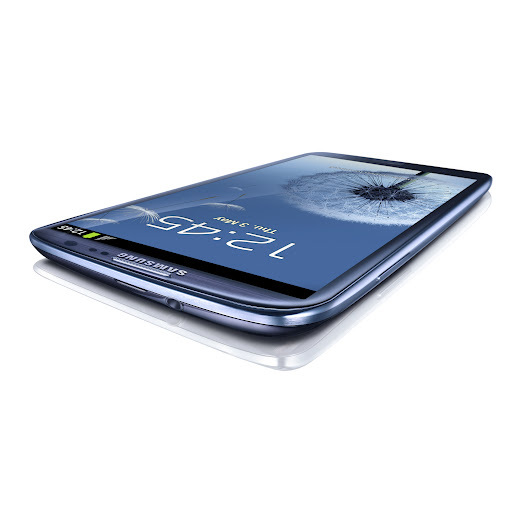 Among the new features of the device, this includes some natural user interface enhancements: face/eye recognition with the forward camera that knows when you are using the screen, a Siri-like voice command module called "S Voice," and gyro/motion sensing that enables seamless passage from text messaging a contact to calling them simply by moving the phone up to your ear. To compete with the popular iPhone camera, the SGSIII 8 megapixel camera has HDR mode, an improved "zero lag" shutter, and a mode called ‘Burst shot’ which takes twenty continuous snapshots, and presents the user with the option to select the best photo out of the group. 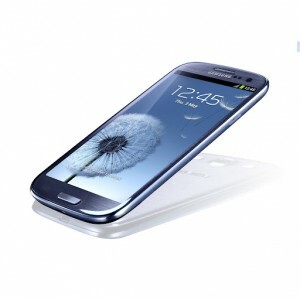 The Samsung GALAXY S III will be available in Europe end of May, and will roll out to other global markets at an unspecified later date.